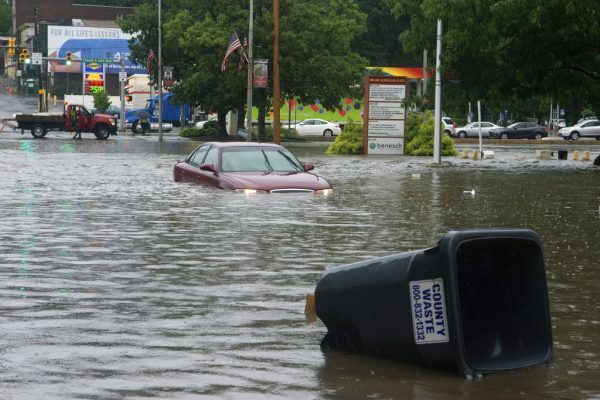 DARBY, Pa.—Overnight rains triggered flash flooding in parts of central and eastern Pennsylvania on Aug. 13, closing down a heavily traveled interstate and sending water into homes in the mountainous coal regions. 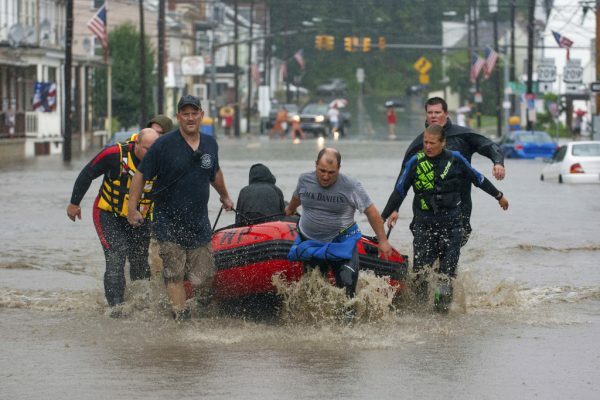 Police in Bloomsburg set off a mandatory evacuation siren late afternoon of Aug. 13 for a few hundred people in the west end of town after Fishing Creek came out of its banks and was rising rapidly. 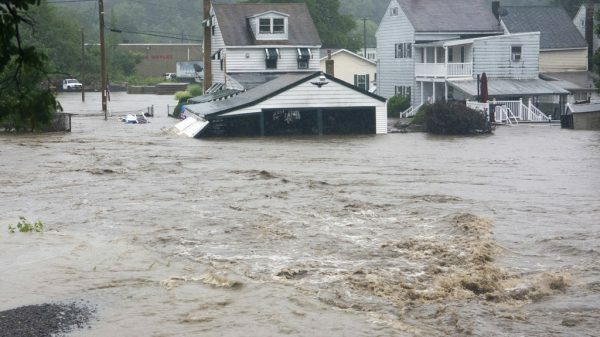 Schuylkill County emergency management director John Matz said water levels were starting to fall by early afternoon of Aug. 13, and officials were making plans to assess the damage. He said the recent flooding could have caused more damage than the high water that hit the county a few weeks ago and affected several hundred structures. Gov. 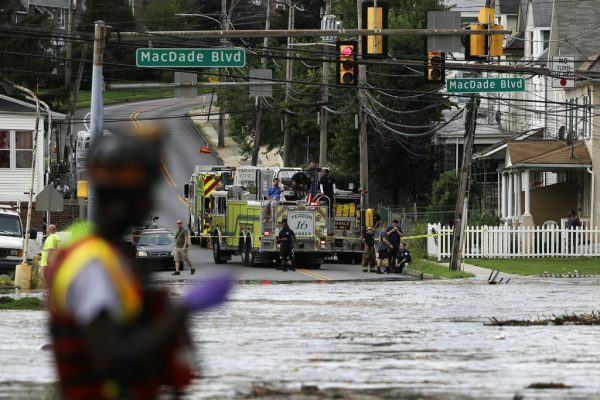 Tom Wolf activated the Commonwealth Response Coordination Center on the morning of Aug. 13, and the National Guard was notified to be ready to help, if needed. 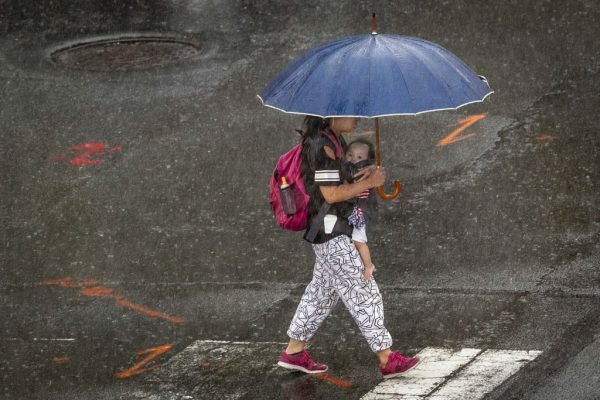 The forecast calls for storms to continue and cause flooding in the southcentral, northcentral and eastern parts of the state through Aug. 15.